Step 3: Key in the promotion code <Raya17> at Update Point Section. 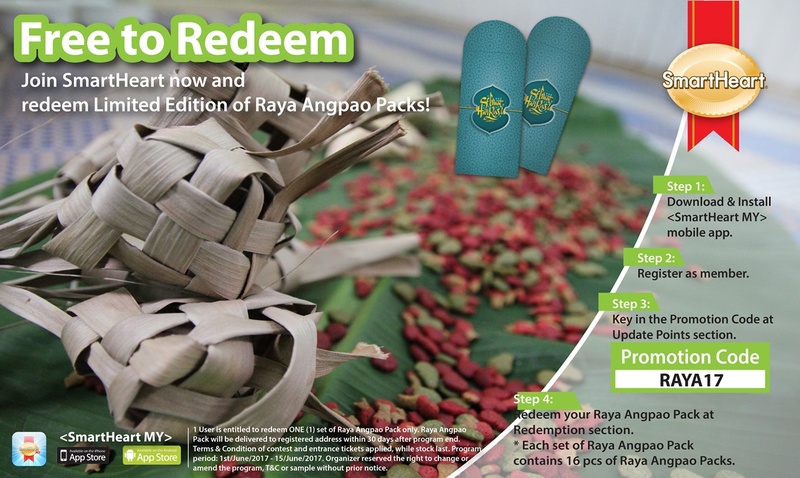 Step 4: Redeem your angow pack at Redemption section. * Please ensure your registered address is full, complete and valid.